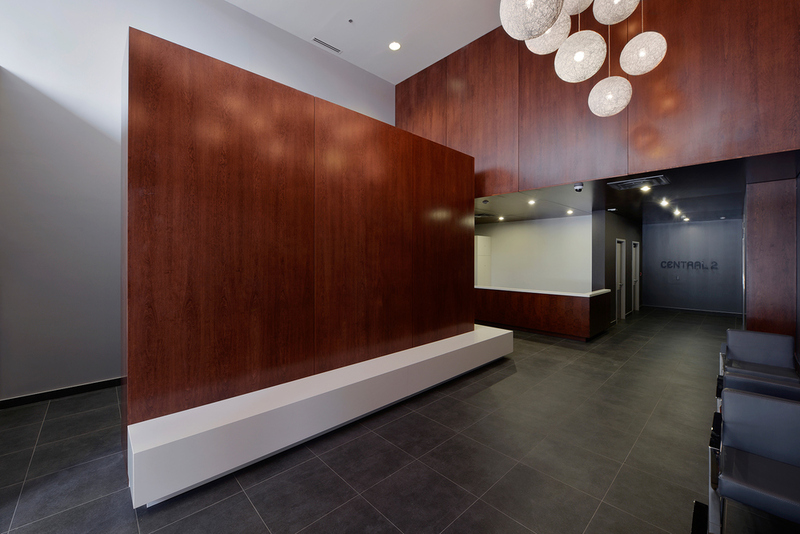 Central 2 is the second phase of Urban Capital’s three phase, 540 unit LEED Gold Central project in Ottawa’s Centretown. The 9 storey building continues the mid-rise form and loft-style interior design of Central Phase 1, completed in 2012. 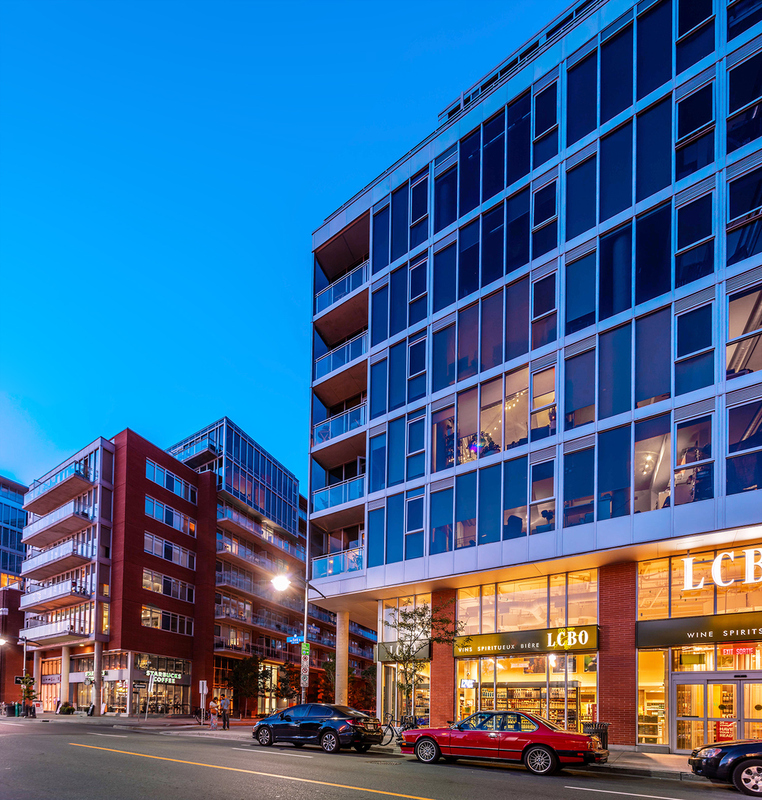 The project is also home to the first LCBO ever to be located in a residential condominium development.